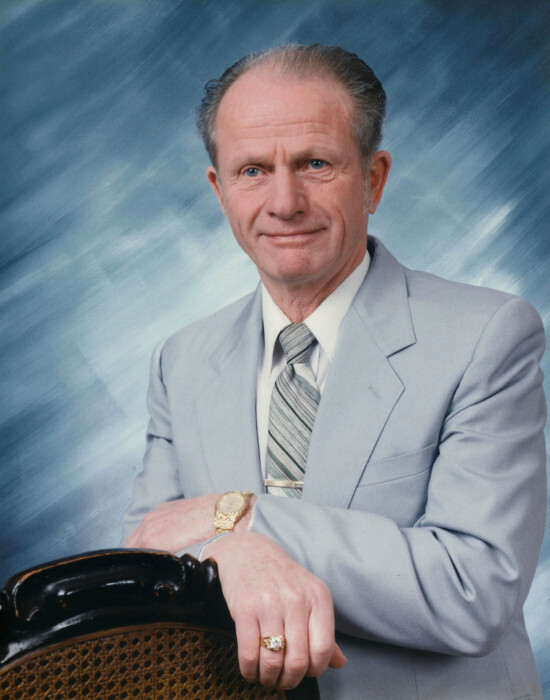 On March 26, 2018 Robert “Bob” Tees of Wetaskiwin passed away at the age of 92 years. Bob is survived by his loving family; wife of 57 years, Betty; children, Leonard (Frances) of Slave Lake, Joan Brophy of Edmonton, Laura Mills (Miche) of Sherwood Park, Robert Tees (Sue West) of Slave Lake, Russel Tees of Pilot Mound, MB, Shelly (Randy) Wyness of Penticton, BC, Sandy Howes of Hope, BC, Roanna Tees (Chris Hardiman) of Labrador City, NFLD; step-son, Harold Gairdner of Edmonton; 22 grandchildren, 15 great-grandchildren, nine great-great-grandchildren; daughter-in-law, Betty Tees of Slave Lake; son-in-law, Dean Bonnar of Leduc as well as numerous nieces, nephews and many friends. Bob was predeceased by his parents, Hannah and Robert Tees; brothers, Alex and Bill Tees; sister, Eileen Lett; sons, Daniel and Jim; sons-in-law, Chad Brophy and Marshall Mills; grandsons, Russel Howes, Steven Bonnar; granddaughter, Jena-Lee Brophy and great-grandson, Craig Griffiths. Funeral Service: Saturday, March 31, 2018 at Baker Funeral Chapel, 5302-50 Avenue, Wetaskiwin at 1:00 p.m. Interment: Wetaskiwin Memorial Cemetery. In Bob’s memory, donations are gratefully accepted to the Royal Canadian Legion Branch 86 in Wetaskiwin.